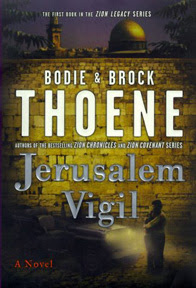 I was saddened a few years ago to finish Bodie Thoene’s The Zion Chronicles series. You know a novel—or series of novels—is great when the characters seem real, when you can feel heartache at the adverse moments and joy at the triumphant ones. When I finished The Key to Zion (the last in the Chronicles series), I wanted to keep reading about Moshe, Rachel, Yacov, Ellie, David and so on. And now, I’m reading Jerusalem Vigil, the first book in the Zion Legacy series. Woo-hoo! Oh vey! Am also reading two other books in my spare time: The Reagan Diaries and Dutch: A Memoir. Lots and lots of reading. I frequent a bulletin board where other Christians gather, and someone posted this question: “Why does God exist?” An interesting question, but it’s not one with an easy answer. For one thing, the question implies that God has to explain Himself to us. He doesn’t. The idea is that humans will always have a hard time trying—with their finite minds—to understand an infinite God. I would compare it to trying to explain calculus to a newborn child, and even is a loose comparison since the bridge between our and God’s intellect is far greater. This question reminds me that there are just some question about God that will have to wait until I trade this imperfect mind for a glorified one. * Meet Robert DeNiro, Michael Mann, Ted Levine, Wes Studi, Diane Venora and Kevin Gage and tell them how much I loved the film Heat. 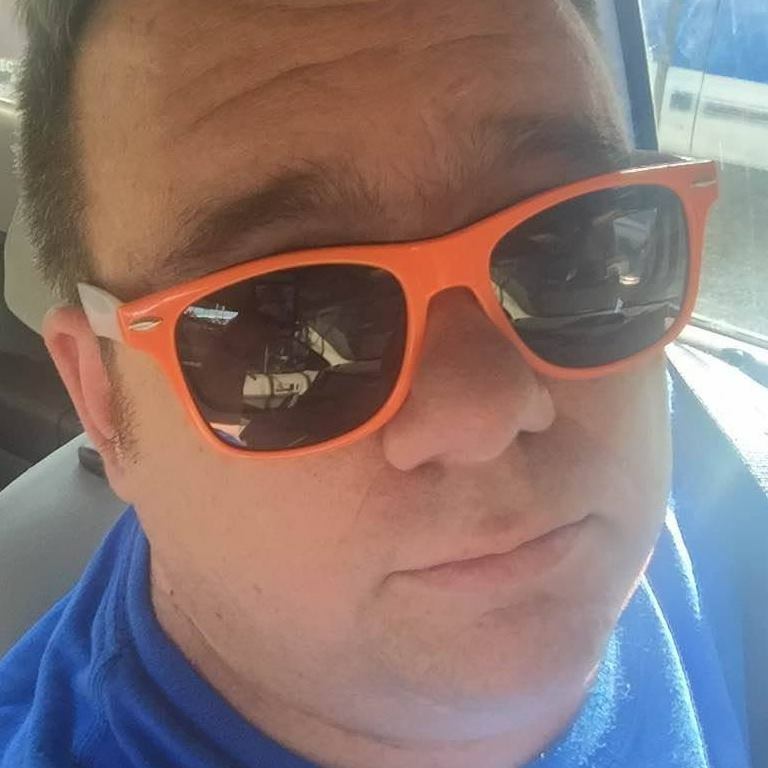 Want to know how much ‘street cred’ Richard Zowie has? If my bank account were dependent on how much “street cred” I had, I would be overdrawn. * Respect from urban communities. Usually something essential for making it big in the rap world. The Urban Dictionary has a series of points to measure how much street cred you’d have within the 12-30 year age group in the African-American community. The more points, the more respect you’ll have. Being born black and in a single-parent home combined is worth 10 points. Born poor is 10 points. 75 points are for being shot multiple times and surviving, while you get 70 for being a member of the Crips or Bloods. If you’ve been to prison, that’s 65 points and if you are “16 years old and have a baby mama” you get 20. Then there are the negative points. Minus five for being born white (such as Marshall Bruce Mathers III). Minus 100 for no criminal record. Minus 35 for smiling when someone takes your photo. Minus 2000 points for being born in the following states: Utah, Maine, New Hampshire, Montana or Arizona. I guess that means that horror novelist Stephen King (born in Maine) is out of luck. I took up the test and tallied up my results. On the street cred scale, I scored a minus 340. I don’t count smiling in pictures (which would give me –375) since I only smile when the picture taker tells me to. And as for being shot and surviving, I’m guessing immunization shots don’t count. In short, like “Weird Al” Yankovic, I’m too “White and Nerdy” to be a gangsta. Oh well. Ahhh, received a couple of modest freelance paychecks today. Time to get gasoline and head out for an assignment! Things are tight now, but I really do enjoy the freedom of freelancing. So much less bureaucracy than there is in a 9-5 job. The Lord may open the door for me to work full-time again, but for now, i’m learning to be content in all circumstances.